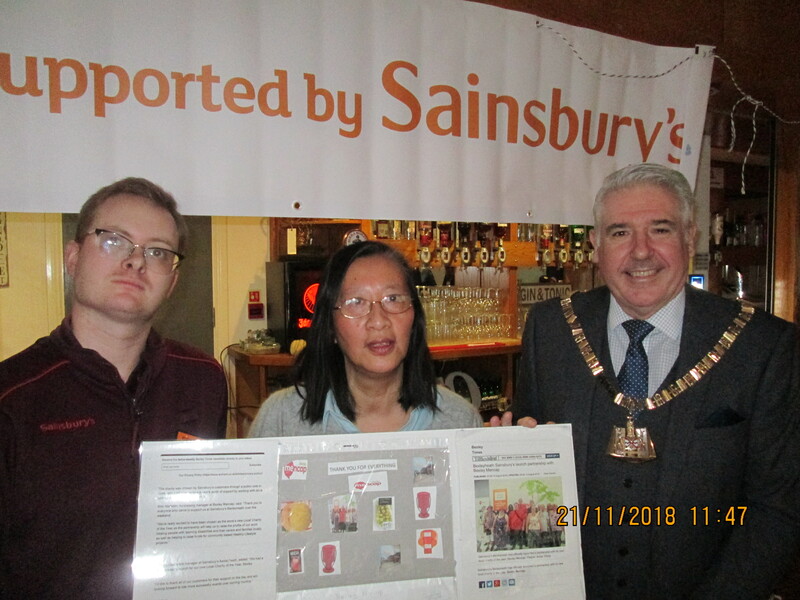 Patrick Sheridan and Annie Wong from Sainsbury’s Bexleyheath were invited to Bexley Mencap’s AGM recently with the Mayor of Bexley, Councillor Brian Bishop in attendance. 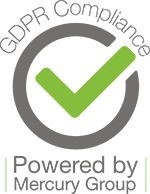 Bexley Mencap is Sainsbury’s Bexleyheath’s Local Charity Partnership for 2018 – 2019. The Store donated bread, sandwich fillers, cordials and a variety of fruits to form part of the lunch which was provided.  Their aim is to “Raise the profile of our work helping people with Learning Disabilities and their carers and families locally as well as helping to raise funds for community based Healthy Lifestyle projects “.